Jeremy (Ray) Valdez has had nearly 50 television and film credits. He is currently starring as Detective Alex Sanchez on CBS’s daytime drama, THE BOLD & THE BEAUTIFUL. Valdez is also the recipient of the 2010 Imagen Award for Best Supporting Actor in LA MISSION, opposite Benjamin Bratt. In addition, he’s taking his skills behind the scenes having produced his first feature, DREAMER and has several other projects in development. Valdez, born in New Mexico, attended school in Arizona and came to Los Angeles where he began working almost immediately. His first bookings were national commercials for brands such as Coca Cola, McDonalds, Six Flags, Verizon and Toys R Us. Valdez continued to hone his acting skills, landing his first network television guest-starring role on FAMILY LAW. 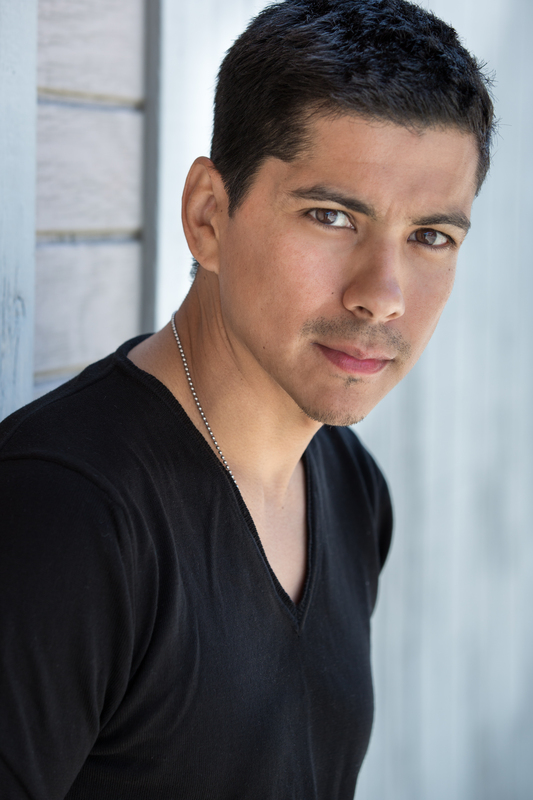 Since then, Valdez has had recurring roles on hit TV shows including ER, VERONICA MARS, MEDICAL INVESTIGATION, AMERICAN FAMILY and guest starring roles on 24, CSI: NY, JAG, THE MENTALIST, CSI: MIAMI, WITHOUT A TRACE, THE CLOSER, LONGMIRE and others. The FOX.com web series THE ROOKIE, a spin-off of 24, starred Valdez as a young Jack Bauer for three seasons. He further starred in director Carlos Avila’s JUNKYARD SAINTS (which was presented on the Emmy award-winning PBS series, Independent Lens). HE also starred in HBO’s critically acclaimed TV Movie, WALKOUT, directed by Edward James Olmos as well as Alan Ball’s dark comedic drama pilot, ALL SIGNS OF DEATH. On the big screen, Valdez has been drawn to roles that bring life to stories that influence and inspire conversations about the complexities of life, as was the case with LA MISSION, which garnered opening night honors at the Sundance and San Francisco Film Festivals. Other notable films for Valdez include BLAZE YOU OUT, DREAMER, H.O.M.E. and MISSION PARK. Valdez’s talents extend beyond film and television and are showcased in his musical abilities. He was raised in a family of musicians and began studying music at the age of 10. Jeremy studied at the Musician’s Institute and he currently plays guitar for various artists in and around Los Angeles. He is also an active charity volunteer, Valdez is involved with Autism Speaks, The National Hispanic Foundation For The Arts, GLAAD and was picked by Michelle Obama to take part with her in her Read Across America campaign.